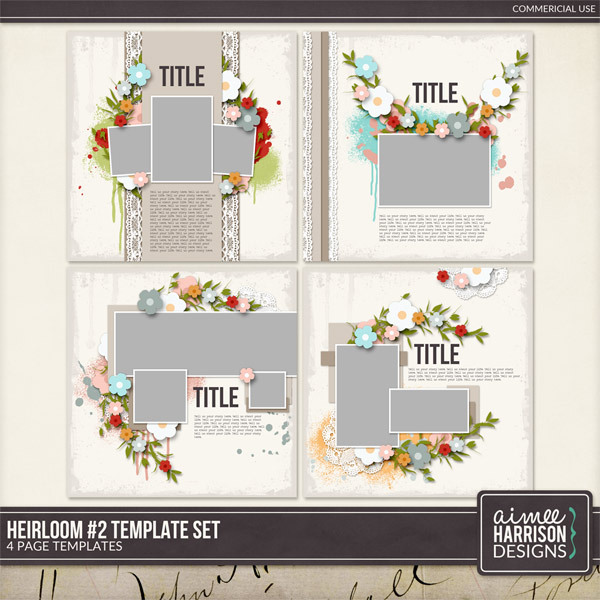 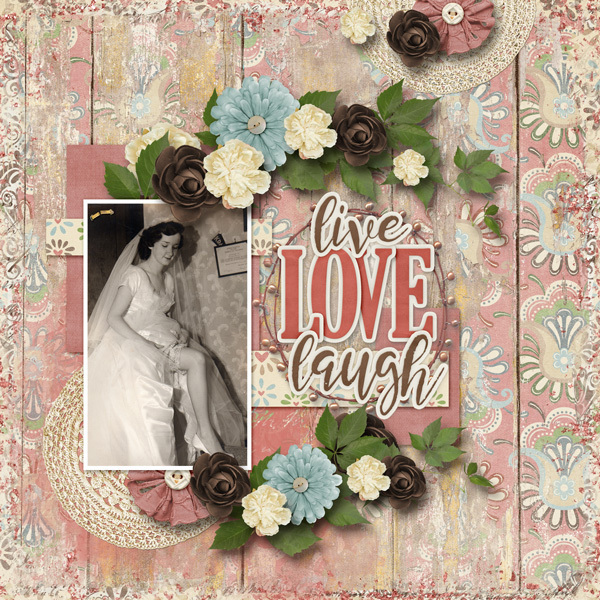 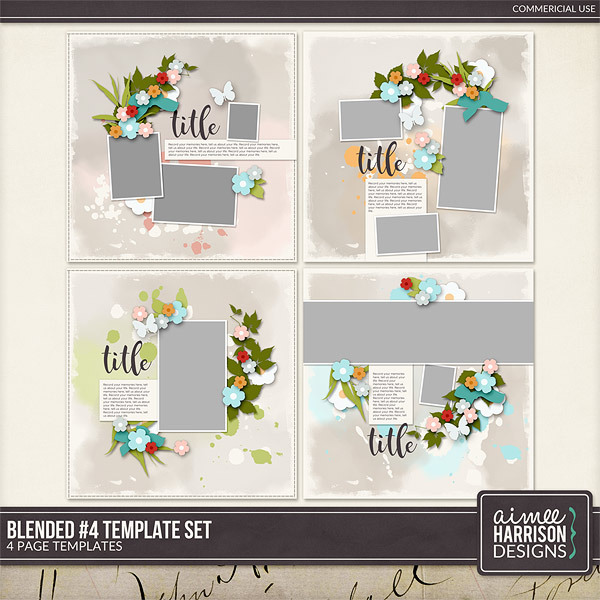 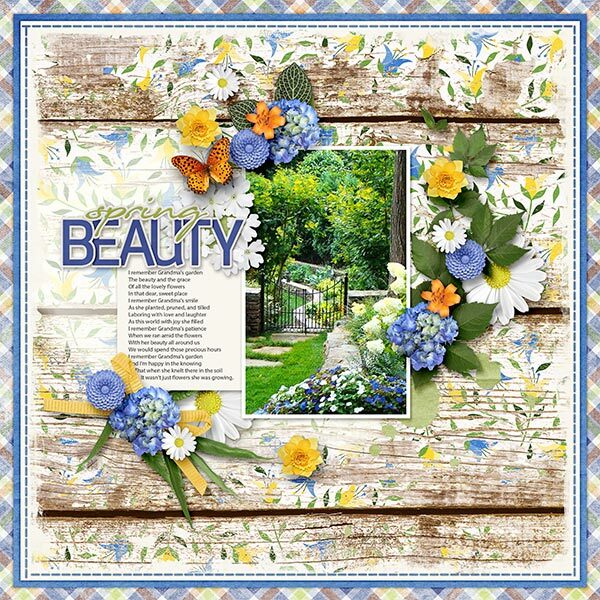 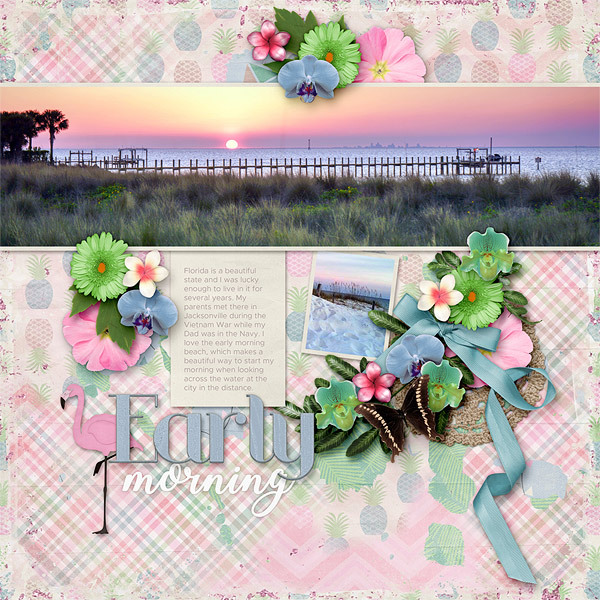 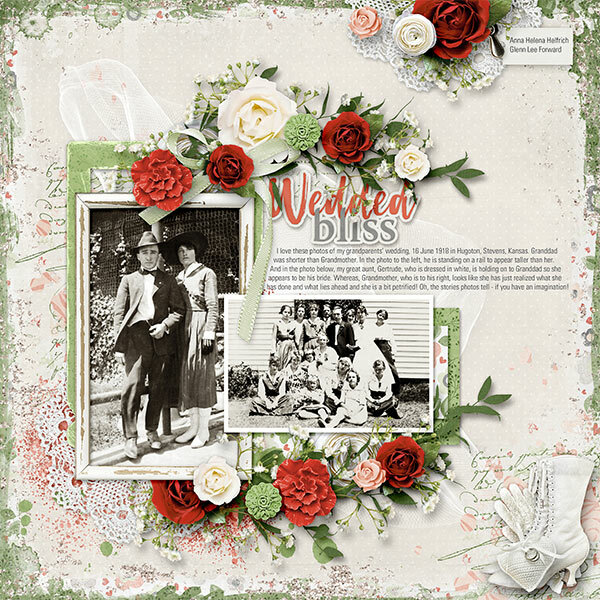 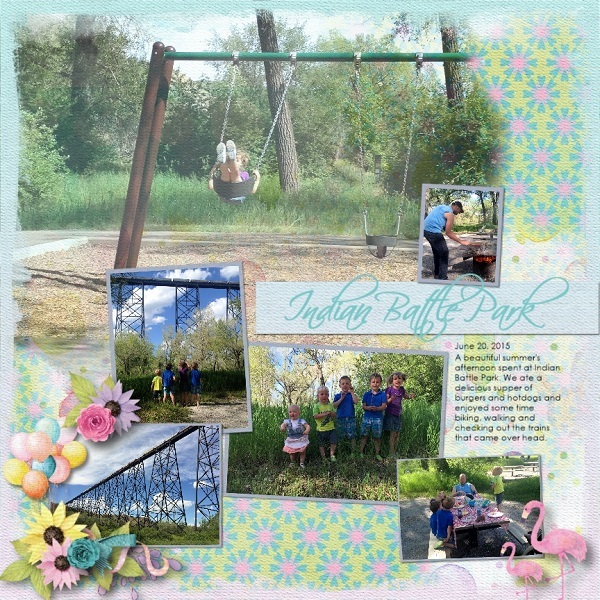 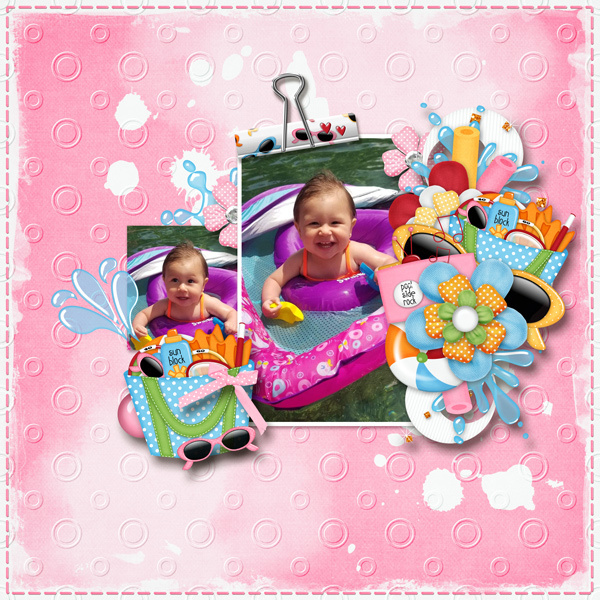 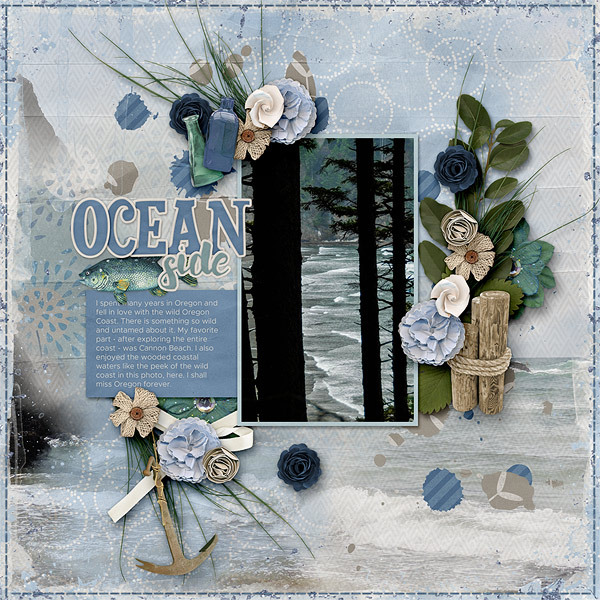 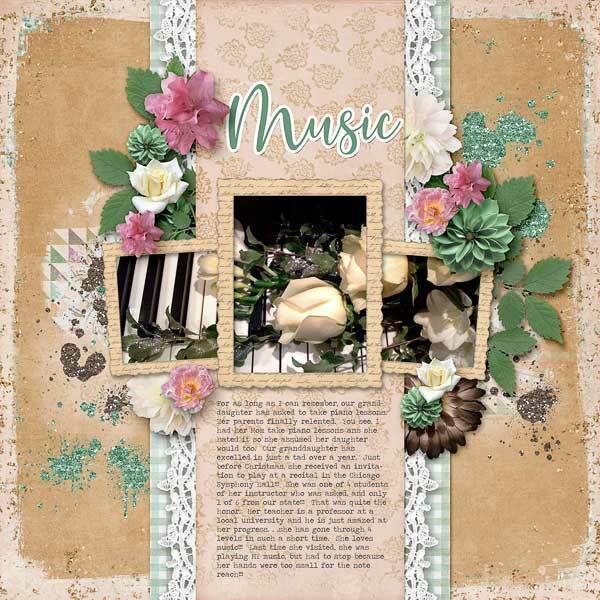 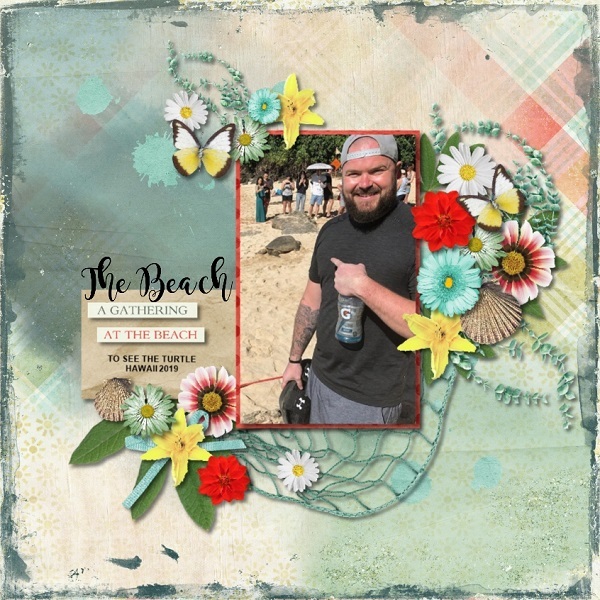 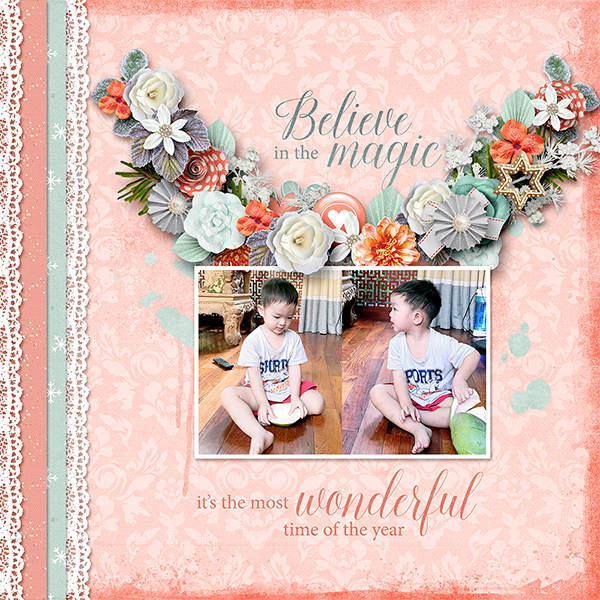 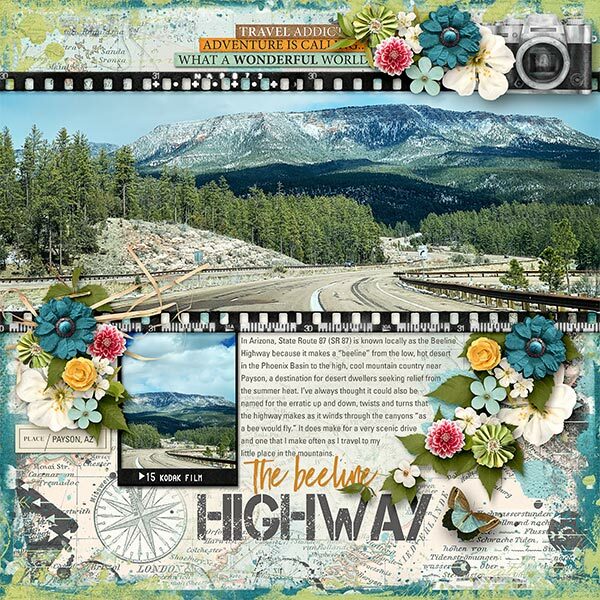 April Templates are on Sale through April 25! 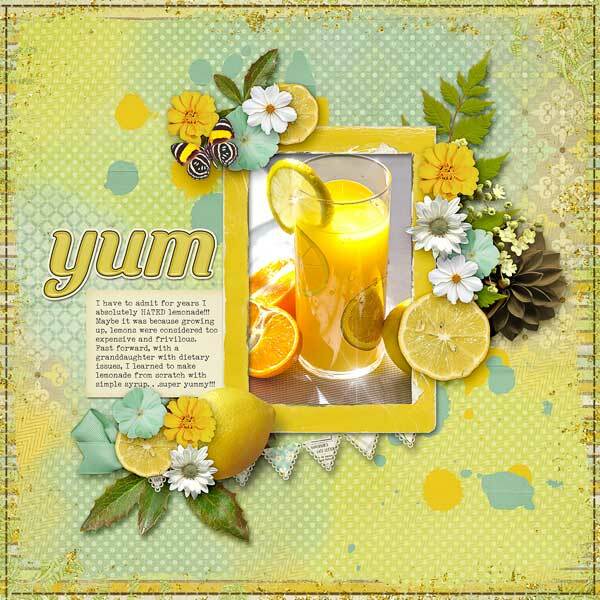 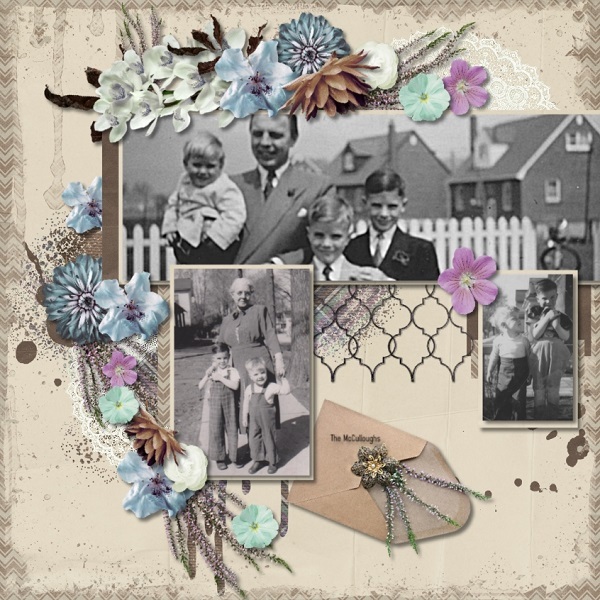 Available at The Studio, Gingerscraps, Scrap Girls and My Personal Store! 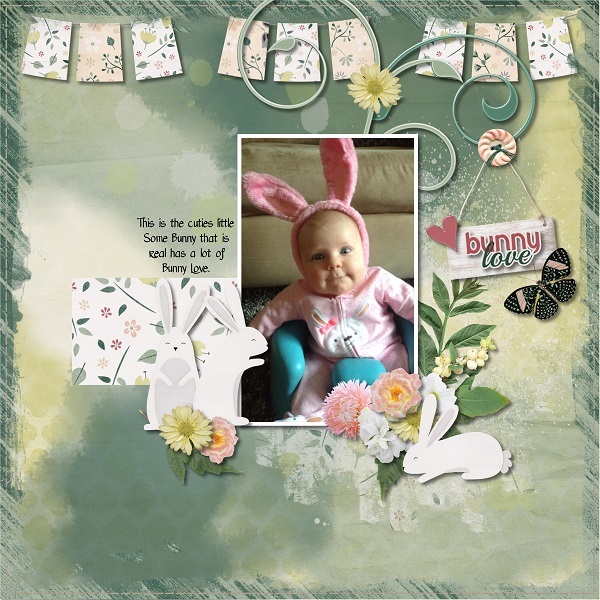 Bunny Love is coming up next week and I hope you enjoy the classic colors!